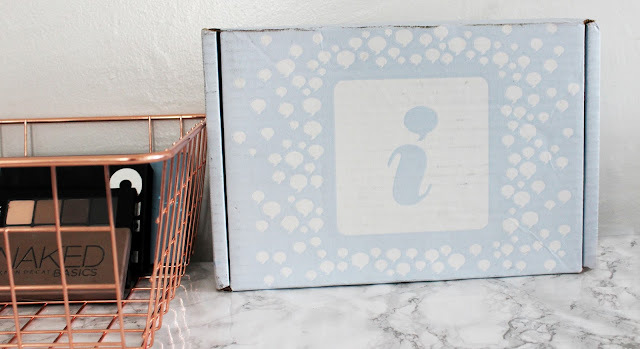 I'm so excited to try out another VoxBox! I've done 3 so far. The GlamVoxBox, the SproutVoxbox and the Maybelline BetterSkin Powder VoxBox. I got the Maybelline one when I was in a blogging slump so I never did a post on it. If you haven't heard of Influenster they are a company that send products to Social Media influencers for testing and review. I did a whole post about them when I got my first box. You can read that here. Anyway onto wants in the box. This is the SinfulColors spring collection. My info card description says "Heading out to Sedona where the natural colors sparkle with a vibrant earthiness. The glistening sand formula is infused with Mica flakes, which are found in beauty and desert sands around the world. From sun-baked brown to warm stone turquoise and cactus green, this collection has the perfect shade for soul-searching, grounding experience." 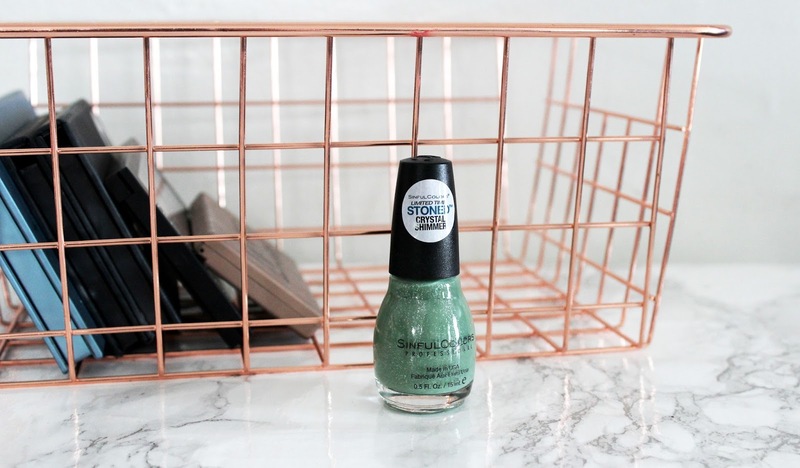 Influenster send out the shade Super Copper and I'm not going to lie to you guys. I hate it. It's an awful color. In my opinion. I love the idea and the sand looks cool. I would love to try some of the other colors. They sent a card with the other colors on it and the shade Tealing Power looks amazing! The Polishes are only $1.99 so I'll be on the lookout for the other shades but I don't think I'll use this shade again after I test it. I've only ever tried the Not Your Mother's Dry Shampoo. I'm not the biggest fan. It goes on a bit white. My info card says "Not Your Mother's Naturals Royal Honey & Kalahari Desert Melon Repair + Protect Leave-In Conditioner helps detangle and reconstruct damaged hair, amplifying softness and smoothness. This environmentally-friendly and cruelty-free plant-derived product was made in the United States with worry-free ingredients. Free of paraben, silicone, and synthetic dye." 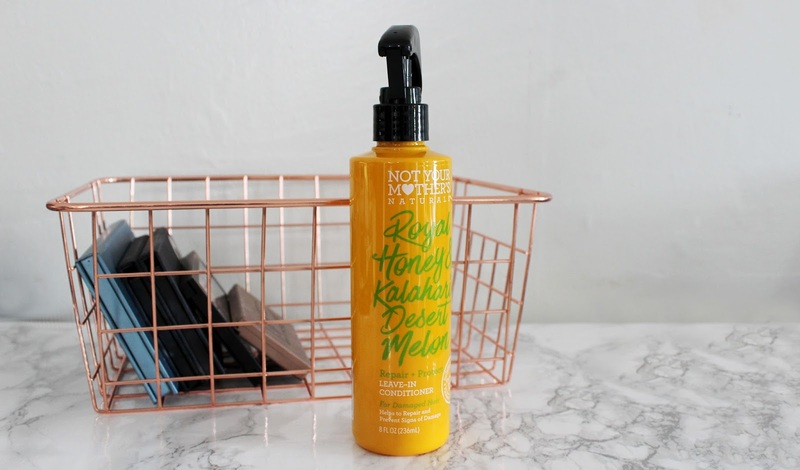 This leave-in conditioner smells amazing! I used to use It's a 10 Leave-In after every shower but I have oily hair and it made it worse so I stopped. But I'm excited to try this. My hair has a lot less volume since I stopped using It's a 10. So I hope that this leave-in will help with that. I just hope it doesn't make my oil problem worse. I am pretty excited to try these. I've heard about fashion tattoos but I've never tried any. I'm really excited that out of the 6 different packs they sent out that I got Dakota since it is my niece's name. I really like the designs in this pack. I can't wait to try them. I might cut a few into my own designs to test out tattoo ideas. 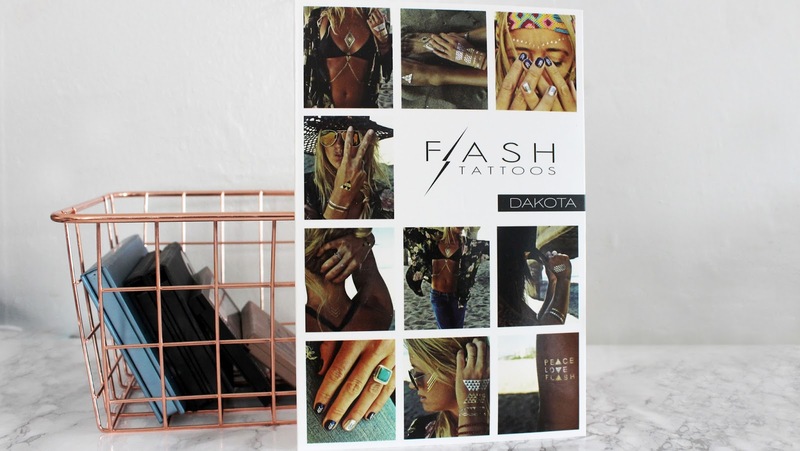 My info card says "Shine on in Flash Tattoos - the original jewelry-inspired temporary tattoos to add some sparkle to your body, nails, hair and more. Perfect to for the beach, parties, festivals... anywhere you and your skin might be seen having fun!" So that description got a little weird at the end but I think it's cool that you can use these on your nails but I'm not sure how they work on your hair. There are some really cool small ones in this set so I'm excited to try these on my nails. I'll be trying these out within the next week or so, so keep your eyes on my instagram to see what I do with them! I'm so excited to try these! I've been having some acne flare ups recently so this could be great for me! My info card for SheaMoisture African Black Soap Problem Skin Facial Wash + Scrub says " SheaMoisture's African Black Soap Problem Skin Facial Wash + Scrub gently exfoliates and cleanses while helping to control breakouts. Helps absorb excess oil and detoxify skin. Leaves skin refreshed and clearer looking." 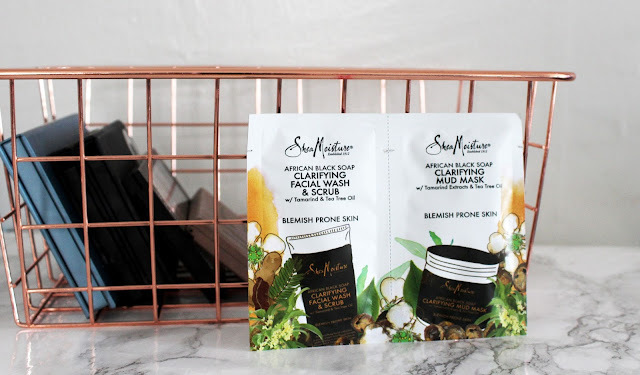 And for SheaMoisture African Black Soap Clarifying Mud Mask it says " This clarifying mask draws out dirt and congestion while helping absorb excess oil and improve the appearance f troubled skin. A proprietary blend of African Soap and Raw Shea Butter helps to clarify, balance and soothe blemish-prone skin. Skin feels purified and refreshed. I can't wait to try this mask! I really need to clear out my skin. I have so many blackheads right now and everything I tried hasn't gotten rid of them! So here's to hoping this gets rid of them! 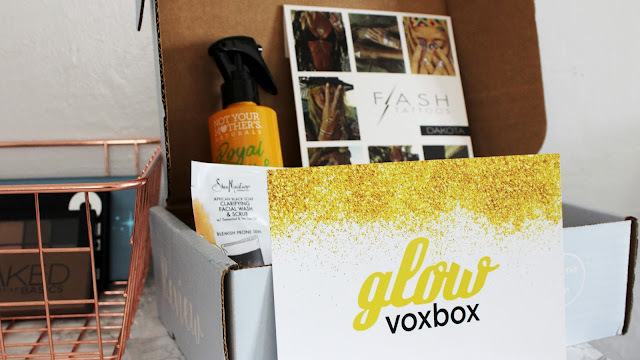 So that's what was in the GlowVoxBox! I'm so excited to try these products! 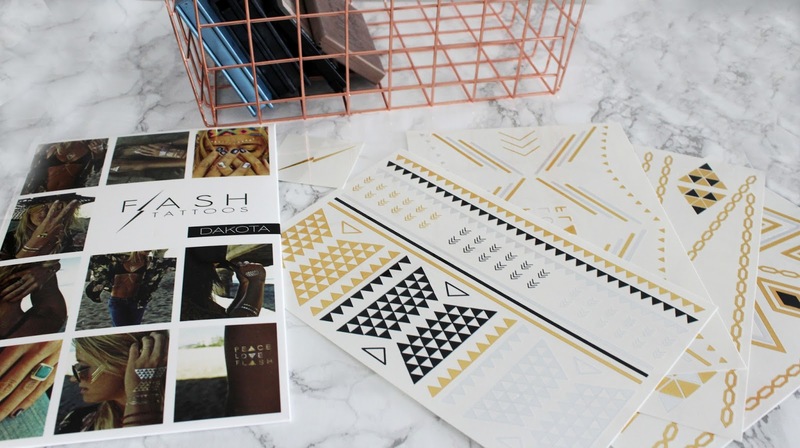 If you have never heard of Influenster you can find my post all about it here. If you want to join Influenster and start on your way to getting your own VoxBoxes you can sign up here. 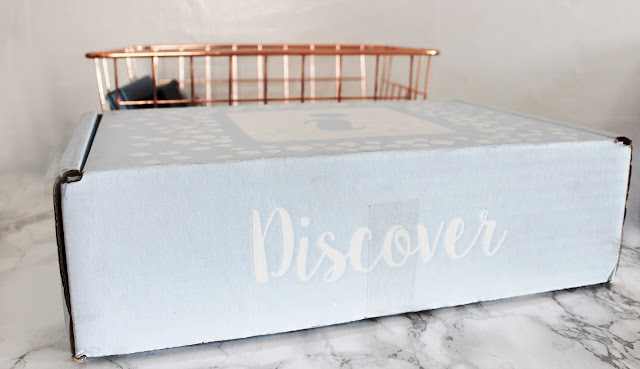 Have you tried any products in this box? What did you think? Is there anything in this box you would want to try? Let me know what you thought about this voxbox in the comments! Awe thank you! My photos have gotten a lot better over the years. My photos from the first box look terrible! Haha.